Check out Overhead Door Corporations new commercial. Our latest television commercial was recently named a bronze winner in the 33rd annual Telly Awards. What do you think of it? We can replace or repair your garage door with any of our wind borne debris rated doors. 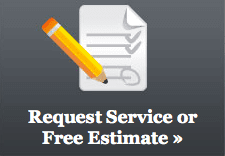 Called today for free estimates. And yet for all of that love, the internet maintains its shroud of mystery, a thick fog through which we see only blinking modem lights. great broadband providers use our collective ignorance to their advantage. Although 88.5 percent of Americans use the internet, we’re paying more for slower access than the rest of the developed world. Looking for the installation services for overhead door installation services. 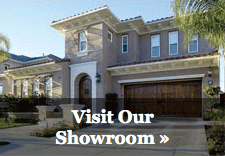 Overhead Door Vancouver offers the door installation and repair services at a reasonable cost.